Wonderful 2BR-1BA Cityside Flats downtown condo. Secure building close to UAB with assigned gated parking & welcoming atrium that has secured entrance. Includes hardwoods, stainless steel appliances, new carpet in bedrooms, updated cabinets, crown moulding, updated bathroom, & washer & dryer. HOA covers water/sewer, building & grounds, pest control, & building insurance. Also has designated storage for each unit under the building. 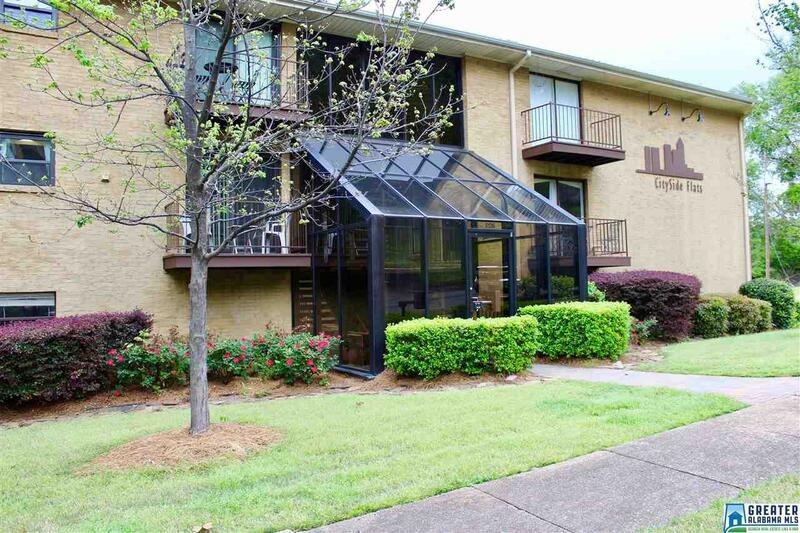 This condo is walking distance to Five Points and many shops and restaurants. So convenient and such a great condo! Call today to schedule your appointment! This one won&apos;t last long! Driving Directions: Take 21st (Richard Arrington Jr. Blvd) Toward Five Points From Vulcan And Keep Straight Then Turn Right On 16th Ave S. Condo Building Is On The Left.